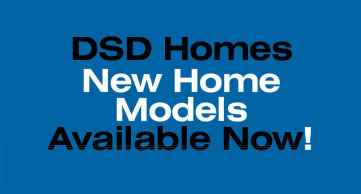 Thank you for your interest in DSD Homes! We would love to hear from you. We invite you to stop by our office, call one of our friendly, knowledgable representatives or to e-mail us by filling out the contact form at the bottom of the page. Take exit 136 and head East on Colonial Blvd. We are at the corner of SR82 and Colonial Blvd. Continue heading East on Colonial Blvd. We are located in the Publix Crossroads shopping plaza at the corner of SR82 and Colonial Blvd.